The annual Pumpkin Sale in support of the park takes place Saturday, October 20, from 9 am until 12 noon… and this year features a Haunted House in the Fieldhouse! 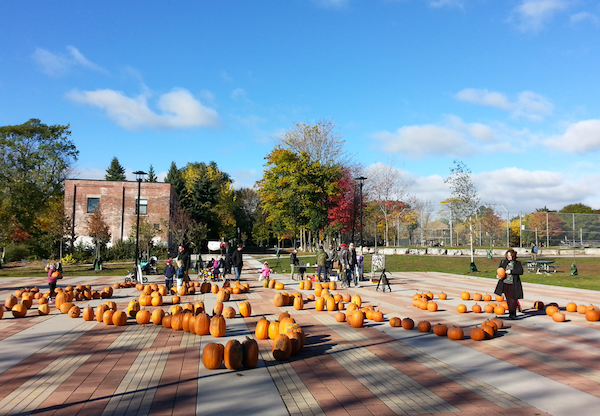 The Pumpkin Sale on the Sorauren Town Square also features cider, hot chocolate and face painting. 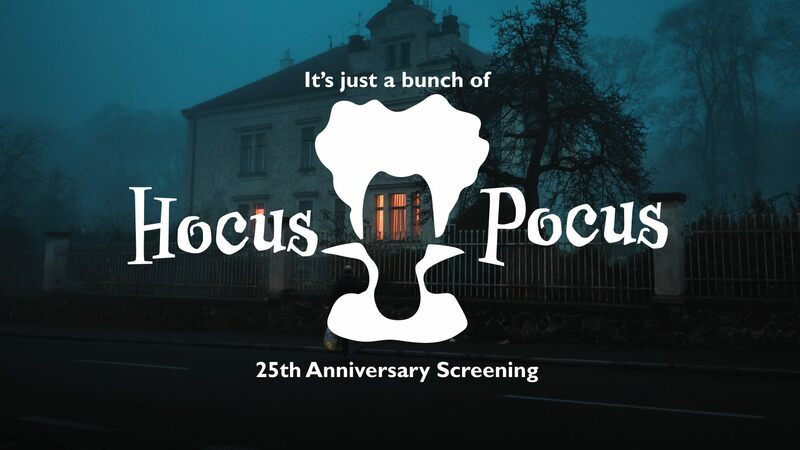 (Come early, the pumpkins sold out last year!) The fundraiser is sponsored by Chander Chaddah, Sutton Group Associates and Meridian Credit Union. This year 100% of proceeds will be donated to the Charles G. Williams Park (“Sorauren playground”) revitalization fund. The Haunted House is hosted by Scooter Girl Toys and The Little Paper. 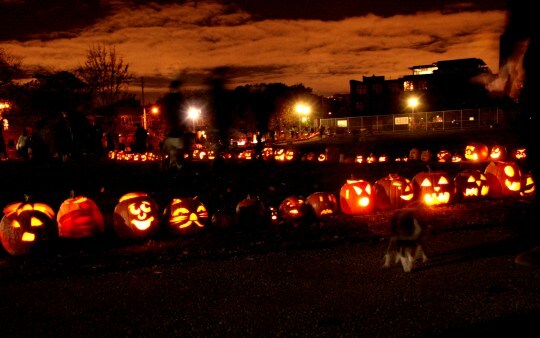 Remember to bring your carved pumpkins back to the park after Halloween on November 1 for the world-famous Sorauren Pumpkin Parade. 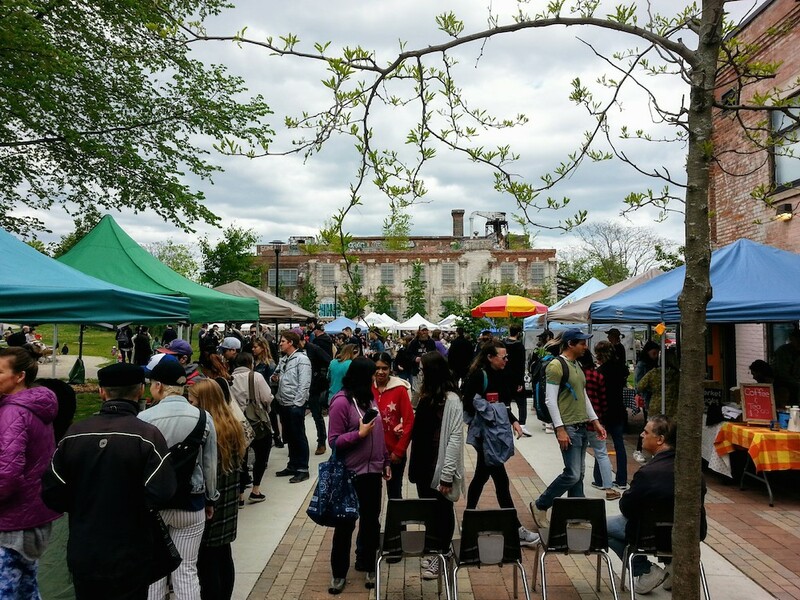 The Sorauren Farmers’ Market moves outdoors to the Sorauren Town Square on Victoria Day, May 21, from 3 to 7 p.m., and runs outdoors every Monday until October. Want to know where your market food comes from? Check out this map showing vendor locations from across southern Ontario… we are so lucky to live in this fabulous agricultural belt. The park will be bustling on Victoria Day with the Sorauren Sports season now under way… best to walk, ride or take transit to the park. The Market has just celebrated its 10th anniversary. Every week, since 2008, the Sorauren Farmers’ Market has brought together residents of the Sorauren, Roncesvalles, High Park and Parkdale neighborhoods, offering the best that our local Ontario farmers and producers have to offer. The Market is produced by the West End Food Coop. 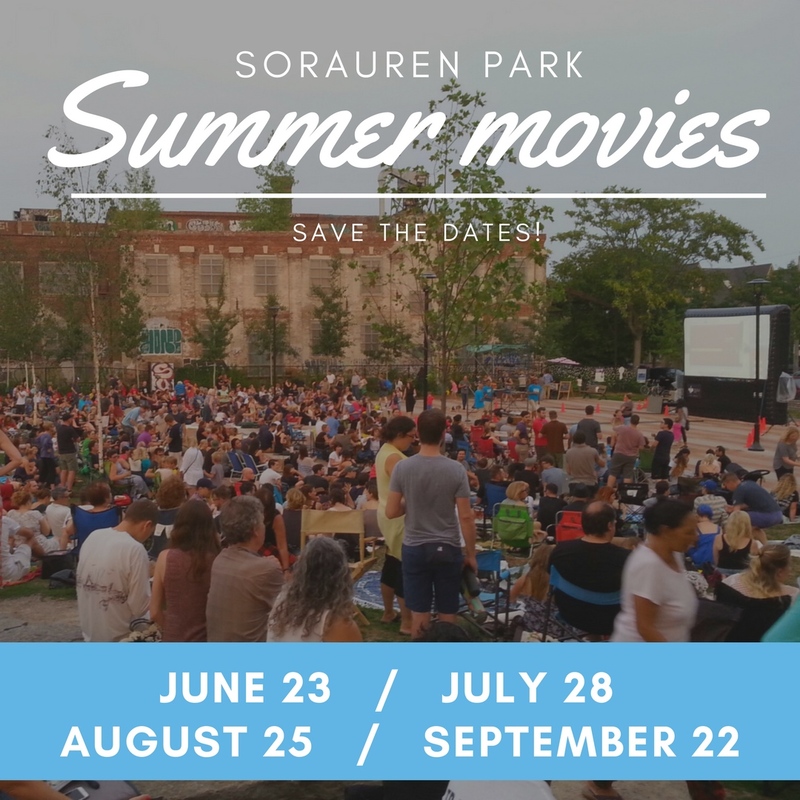 The Sorauren Park Outdoor Movie Season returns the fourth Saturday of every month June to September. NEW! 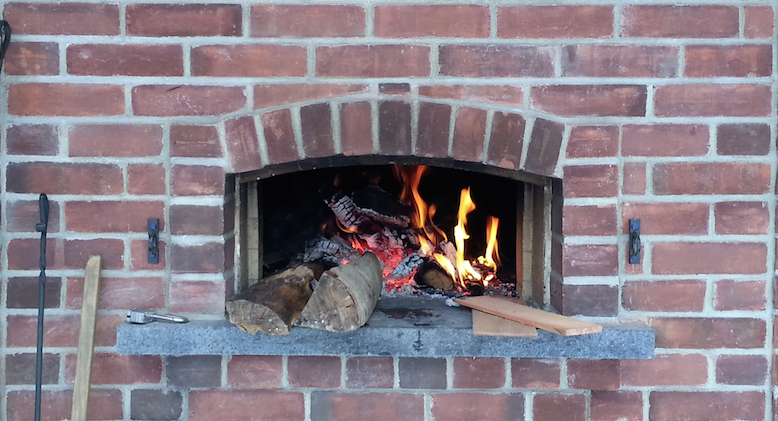 Pizza Dinners before the movies from the new Sorauren Park Pizza Oven, prepared by Pizzeria Defina. All titles and times subject to change depending on licensing and permit details… visit our movie page for the 2018 plans. It was a hot time in the park on Saturday Sept. 23! Thanks everyone who attended The WaBASH Fall Festival. The Kids Zone was packed, the Pup Show was a hit (and hoot), the bands were on fire, the pizza oven was on fire, the food was delicious, the evening perfect for outdoor movies. Big thanks to all our volunteers who kept the event moving seamlessly. Thanks to our musicians and authors and food vendors. Here’s the full schedule of events and participants. You can see more coverage and video on our Facebook page. A special thanks to our amazing sponsors, whose support allows us to produce these free events for the community. Please show them your support.